On the 2nd and 4th Saturday of each month, docents lead tours around Mountain View Cemetery. 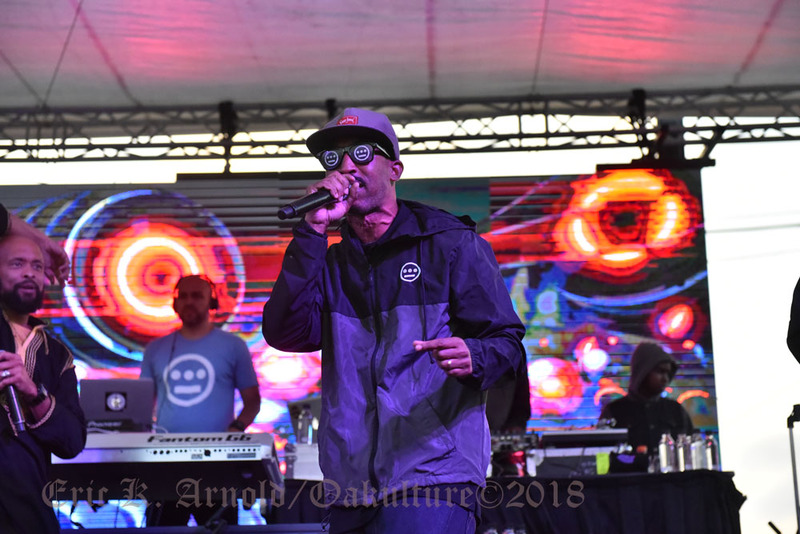 It's not just a great place to learn about Oakland history, it's 226 acres of beautiful open space with views out over Oakland and the Bay Area. While some people come to remember loved ones, many people come simply to enjoy the peaceful open space. We saw people jogging and walking their dogs; the docents said that some people come just to read, meditate, or eat their lunch; the cemetery even hosts weddings. I think most of the people on the tour this past Saturday were there to hear about the people who shaped Oakland and Bay Area history, but regardless, we had perfect weather to be strolling around outdoors. There is a wide range of styles of markers, monuments, and mausoleums in the cemetery, based on beliefs, wealth, and prevailing styles at the time of burial. The cemetery was designed by Frederick Law Olmstead, and while it has changed over time, still follows the basic plan. It was started when early city leaders decided it was time to move existing graveyards from the downtown area to make way for further expansion. The non-profit association was formed in 1863 and the cemetery was consecrated May 25, 1865, just 6 weeks after the Civil War ended. Some of the people we heard about on Saturday are listed below. Where applicable, I've included links to Our Oakland (OO), Lives of the Dead (LotD), and Wikipedia (W). (1) I forget who it was who walked it as a teenager, but the distance from Oroville to Sacramento is about 70-80 miles. (2) On Annie Glud's grave marker, Paul Glud was her second husband. (3) Although the cemetery opened shortly after the war in 1865, the Civil War veterans section (Grand Army of the Republic) wasn't dedicated until 1893. If you're interested in learning more about the people we heard about on the tour or others in the cemetery, there are a number of resources available. 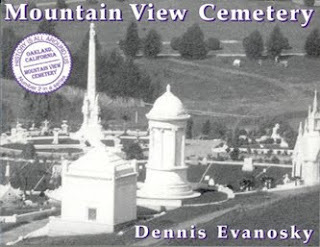 First is local historian Dennis Evanosky's book on the Mountain View Cemetery. Dennis was instrumental in restoring the civil war plot (of the "Grand Army of the Republic," aka the Union army) in the cemetery. Next is a great blog by Michael Colbruno, called Lives of the Dead, which I linked to above. Michael focuses each post on a single person or plot. Another great way to learn about some of the people in Mountain View Cemetery and Oakland history is through the city of Oakland free history walking tours. The tours cover a variety of topics around downtown, from Old Oakland to Uptown. Many of the people who shaped early Oakland are buried in Mountain View Cemetery. 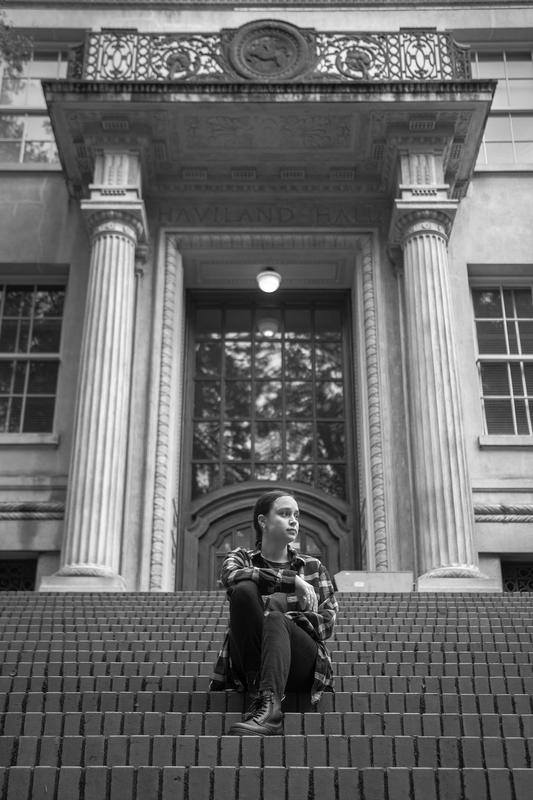 Similar to the city walking tours, the Oakland Heritage Alliance leads walking tours during the summer that focus on different neighborhoods and people, e.g., the "Borax" Smith tour and the Women's History tour (which included Ina Coolbrith, Julia Morgan and others buried at Mt. View). And of course, the Mountain View Cemetery tours are a great way to learn more about the people and history. The second Saturday tours cover the same basic ground, but are led by different docents who each bring a unique viewpoint and set of knowledge to the tour, and the fourth Saturday tours specialize on a wide range of topics related to the cemetery, including symbolism, "wild women", black history, trees in the cemetery, and more. If you can't make a regularly scheduled tour, the office also has maps showing the locations of many of the famous inhabitants. Good job, Gene. Especially liked the slide show. We've lived in Oakland for nearly 4.5 years now and I went for a walk in this amazing cemetery for the very first time just this week. I didn't know about the tours but will most definitely check it out. Thanks for the info! Also, thanks for the comment on my blog regarding the bottles. 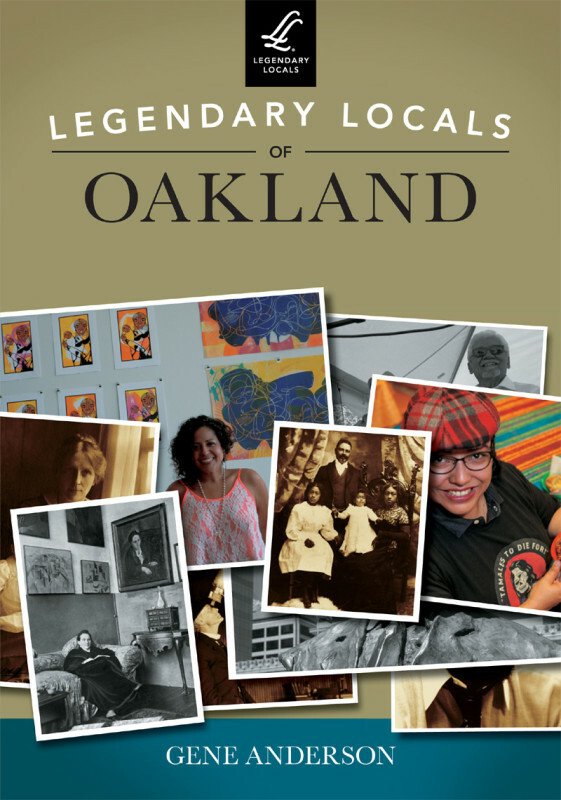 I'll take a peek around the Oakland history section of the library. Shortly after we bought our home, we visited there and discovered that our home was the first one built in our neighborhood. 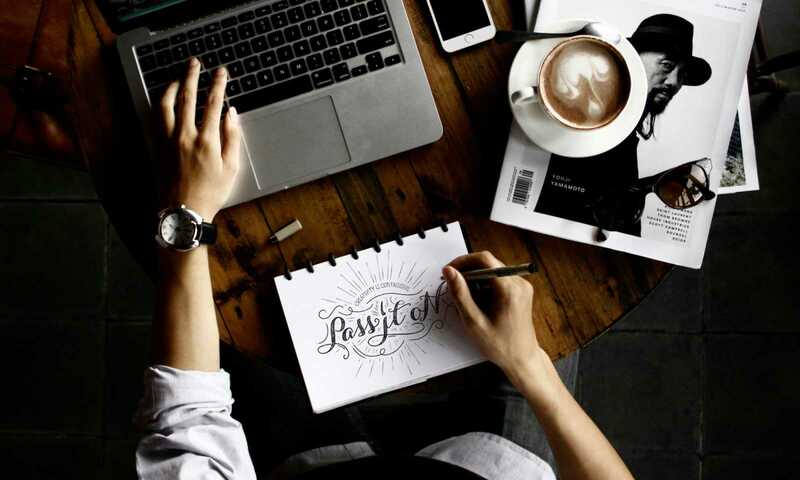 Really neat resource! This is one of Oakland's best kept secrets. If you want to see a beautiful cemetery this is a must see place. My Great Grandma was laid to rest there. I want to be laid to rest there myself.